Hotel Bridges House Delft is a hotel in the centre of Delft set in the former canal house of the Dutch painter Jan Steen and have shops and museums next door.The comfortable rooms and suites are all uniquely decorated and have a deluxe bathroom with a bath. Air conditioning and free Wi-Fi are available. There are extra long beds for your convenience. Breakfast is served in the hotel lounge. 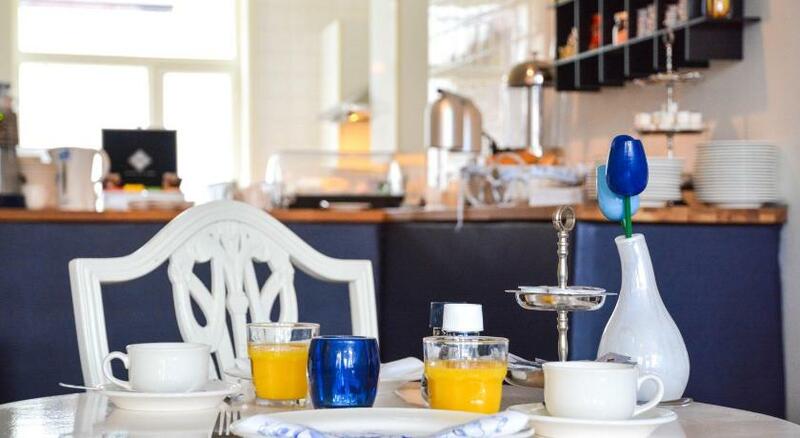 Wake up with a tasty meal while overlooking Delft's oldest and most fashionable canal. In the evenings, guests can have a drink here as well.There are many restaurants in the area where you can eat a lovely dinner in the evening. The market square is within easy walking distance, as is the central train station with direct trains to Rotterdam and The Hague.